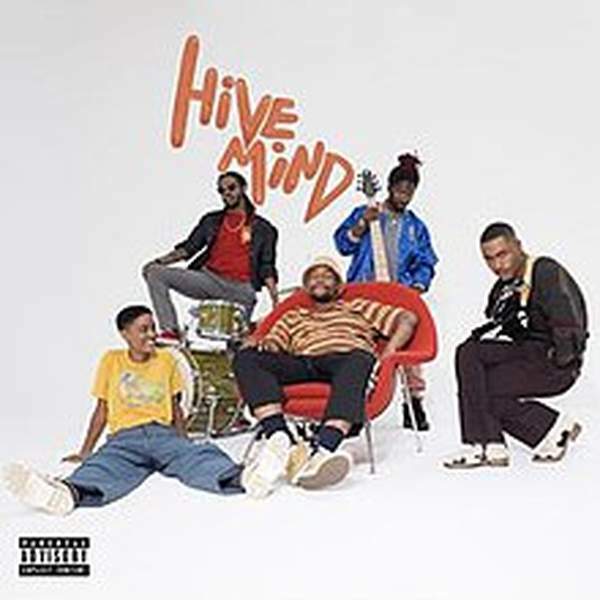 Hive Mind is the fourth album from LA ensemble The Internet, a showcase of individual skill and collective musical mastery from its members Syd, Matthew Martians, Steve Lacey, Patrick Paige II and Christopher Smith. Together they perform fresh fusions of soul and R&B. Instrumental references reach back through the decades and ahead into the future: '70s free jazz, '90s hip hop and future funk . The shared songwriting explores a range of themes, including tales of modern romance, love, strength and vulnerability.